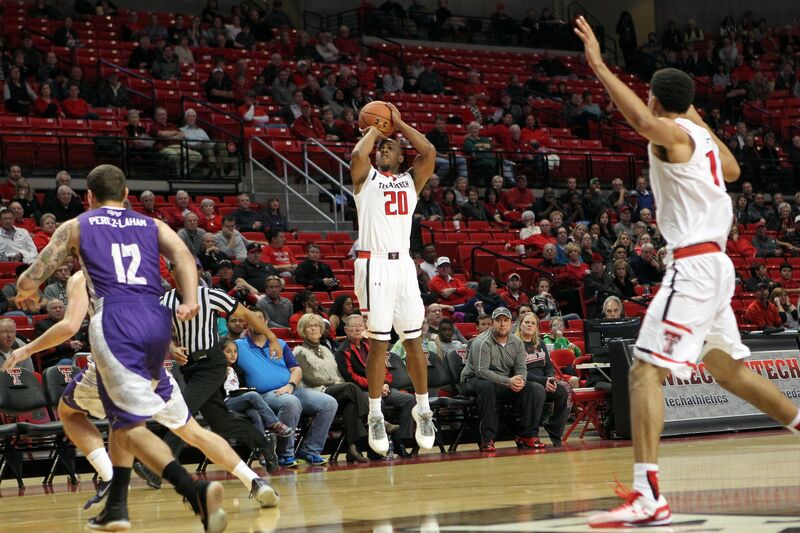 Despite only trailing 36-33 at the half against #16 Utah, Texas Tech fell in their first game of the tournament 73-63. Atlantic Coast Conference play gets underway for Miami on Saturday January 2nd with a home game against Syracuse. It wasn’t just the second-half turnovers that led to the disappointing loss in Puerto Rico. After dispatching of UT-Rio Grande Valley and preseason Sun Belt favorite Louisiana Lafayette by a combined score of 178-136, the ‘Canes traveled to the San Juan for the Puerto Rico Tip-Off, where one of the best early season tournament fields was waiting for them. Much of the ability to battle through adversity comes from being physical and wielding a win away from the opposing team – simply wanting a win more – particularly when playing catchup. This is the second straight year and third time in six seasons that the Gophers have played in Puerto Rico, including their championship run at the 2010 Tipoff.